The All Progressive Congress (APC) has commended Gov. 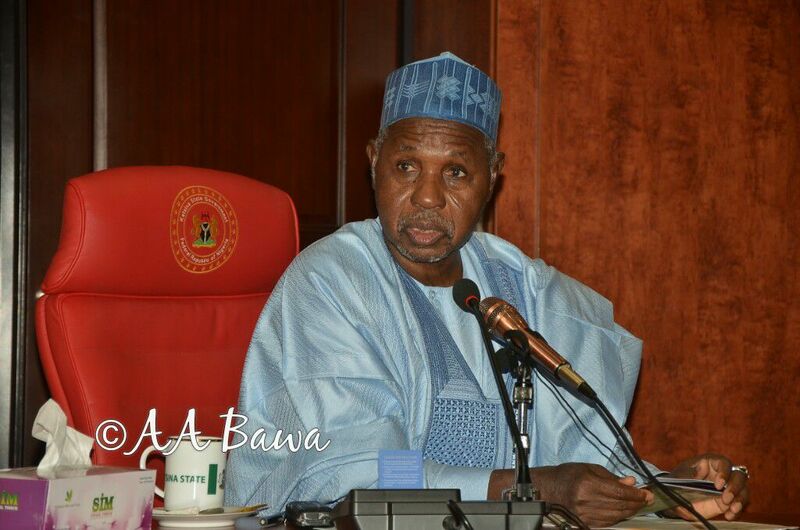 Aminu Masari for drilling 250 boreholes to improve potable water supply in Mai’adua Local Government, Katsina State. Alhaji Nura Koza, the APC chairman of the local government made the commendation in an interview with the News Agency of Nigeria (NAN) in Mai’adua on Monday. According to him, Katsina State Government is also repairing many motorized solar water pumps in the area to boost water supply. Koza noted that the supply of potable water to communities would boost public health and insulate rural dwellers from water borne diseases. The chairman also lauded the governor for the construction of six rural health centers in Jirdede, Galadimawa, Kwadage, Maidaniya, Danyashe and Mai’adua. He said that it was a major project which would enhance access to health services especially for pregnant women and children. Koza expressed the hope that the health centres would be fully stocked and provided with qualified personnel for effective services. The local APC chairman disclosed that the administration had also constructed two additional primary schools in Kongolam, and at Dumurkol village, the ancestral home of President Muhammadu Buhari. He added that 37 other primary schools in the area had been renovated by the governor in the last two years. The chairman called on the State Independent Electoral Commission to conduct local council polls, so as give local people the opportunity to elect their leaders across the 34 local government areas of the state.